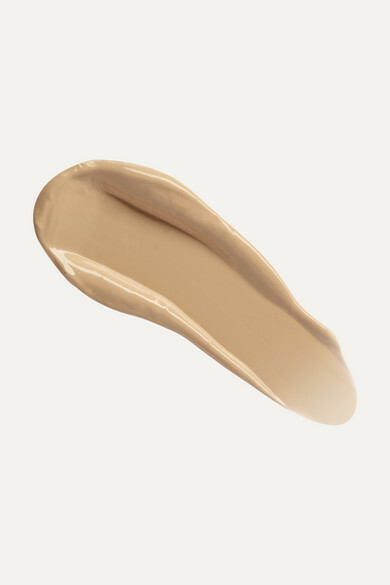 Short for beauty balm or blemish balm, BB creams are a clever combination of skin tone corrector, mattifier, wrinkle buster and sun protector. 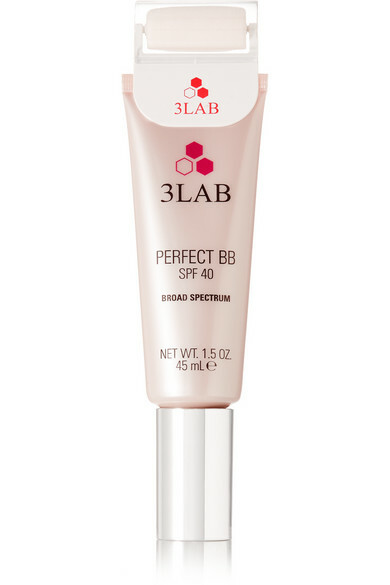 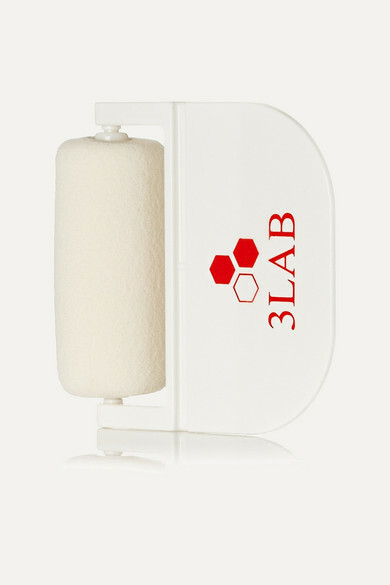 3LAB's SPF40 tinted moisturizer not only offers all the above, it helps speed up your beauty routine by eliminating the need for foundation. 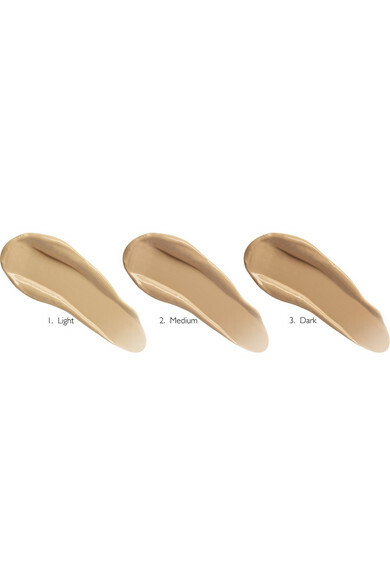 Great skin in just one application – perfect.